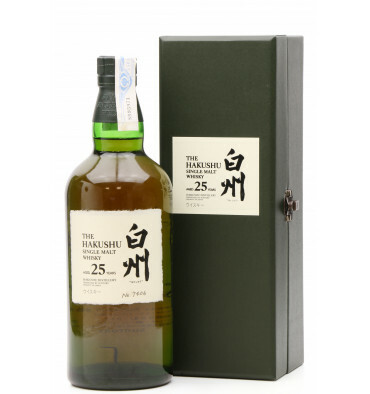 An extremely sought after bottling from the Hakushu range. 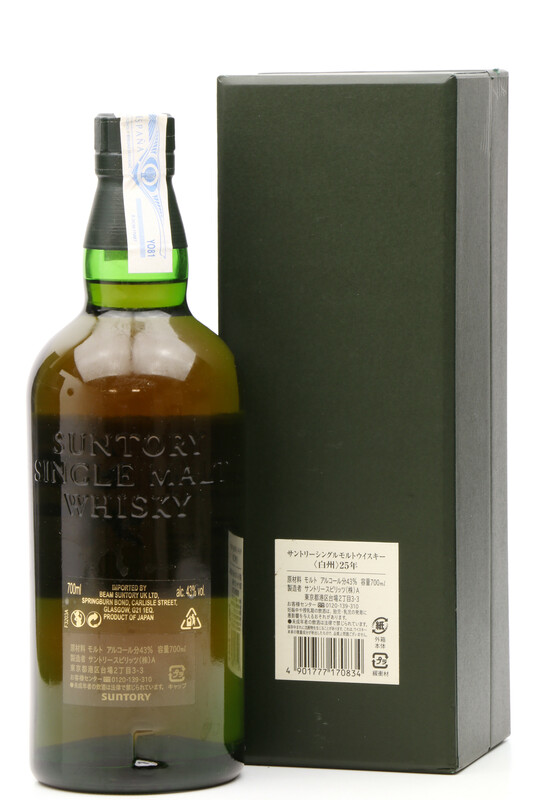 This 25 Year Old was rated 93 out of 100 by Jim Murray, who called it "a malt which is impossible not to be blown away by". Every bottle has been individually numbered. 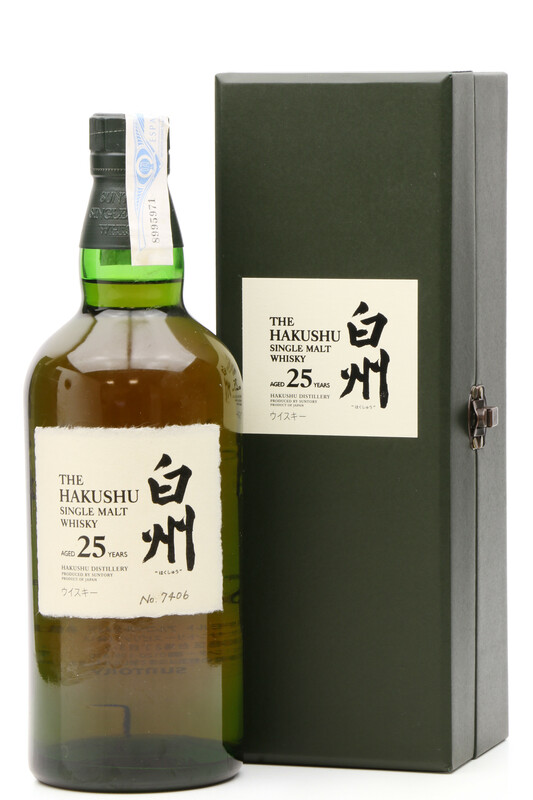 Hakushu is owned by Suntory, founders of the first Japanese distillery, Yamazaki. 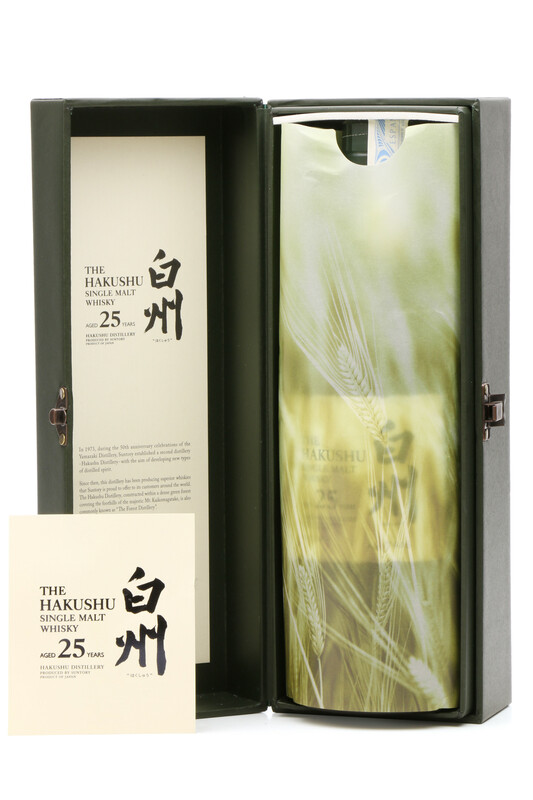 The original Hakushu distillery was built in 1973 which in Japan is commonly known as 'The Forest Distillery' as it is located within a vast, evergreen forest in the foothills of the Japanese-Alps. 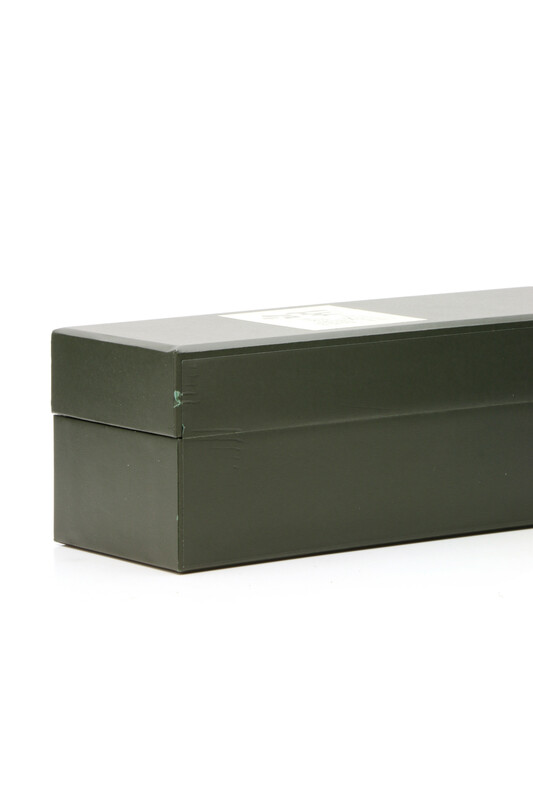 Please Note: Scuffs and small tear to box.